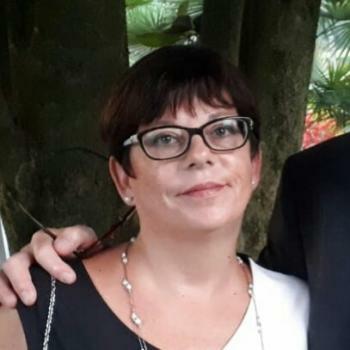 Nanny Busto Arsizio wanted? You will find a reliable nanny in Busto Arsizio here. We have 2 active nannies in Busto Arsizio matching your search criteria and even more in the neighborhood of Busto Arsizio! Nanny Busto Arsizio wanted? There are 2 active nannies in Busto Arsizio matching your search criteria. Esperienza decennale come babysitter presso privati (ho iniziato con bambini dall'etá di 9 mesi) e ho lavorato 1 anno in asilo nido come figura di educatrice ( servizio civile) Diploma.. Through the Babysits community, you can find nannies from Busto Arsizio. If you are looking for nannies in Busto Arsizio, then you are in the right place! Are you looking for nanny jobs in Busto Arsizio? You can sign up for free as a nanny!